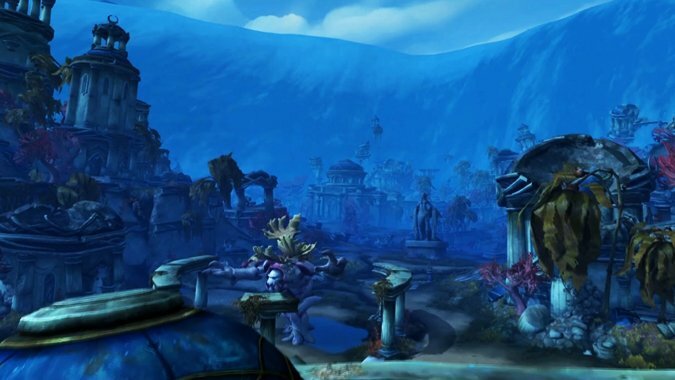 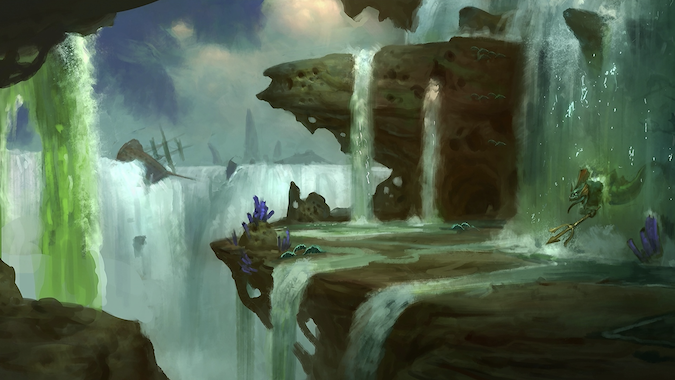 Patch 8.1.5 is well underway, which means our thoughts have turned to what's happening next: patch 8.2, the Rise of Azshara. 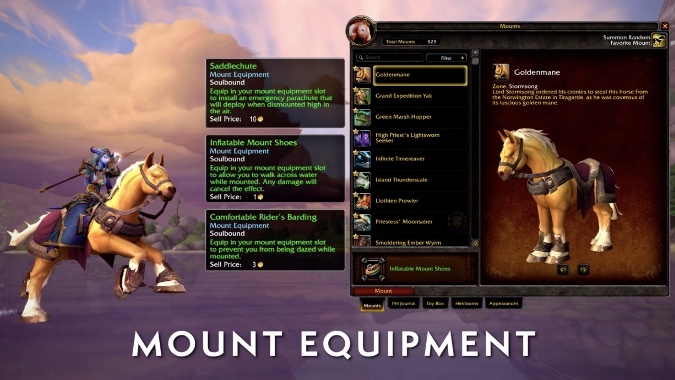 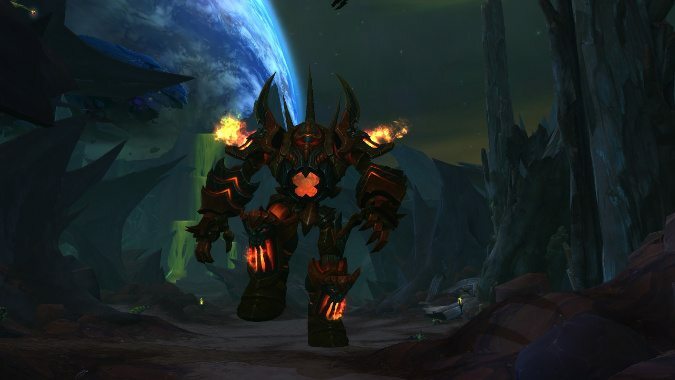 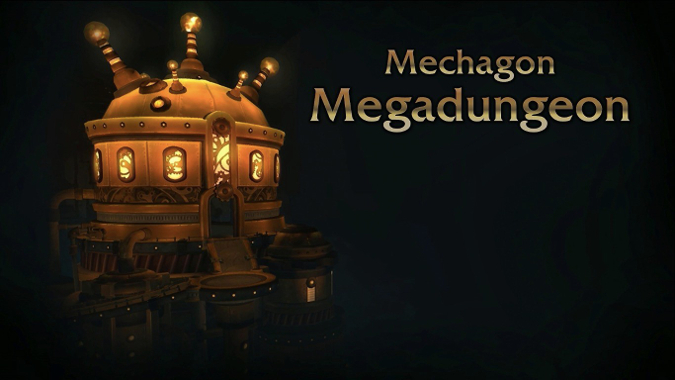 One of the more interesting developments to come out of BlizzCon 2018 was the announcement of a new zone with a new megadungeon: Mechagon. 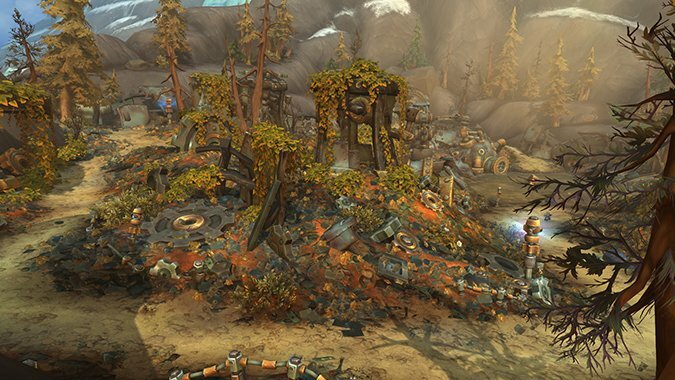 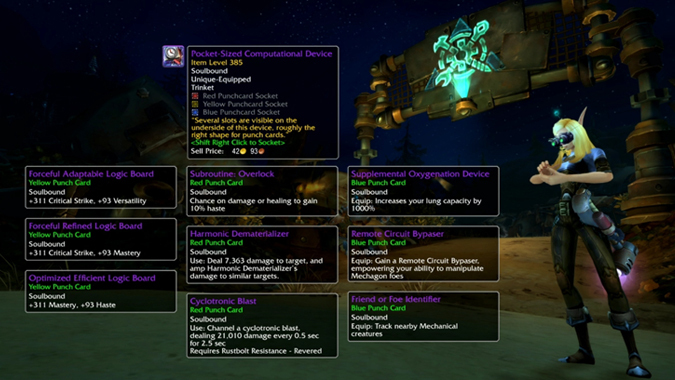 Tonight at BlizzCon 2018's What's Next panel for World of Warcraft, the Blizzard developers unveiled Mechagon, a brand new outdoor questing area discovered through a joint venture and investigation by the diminutive goblins and gnomes.